How many lives have these officers taken? 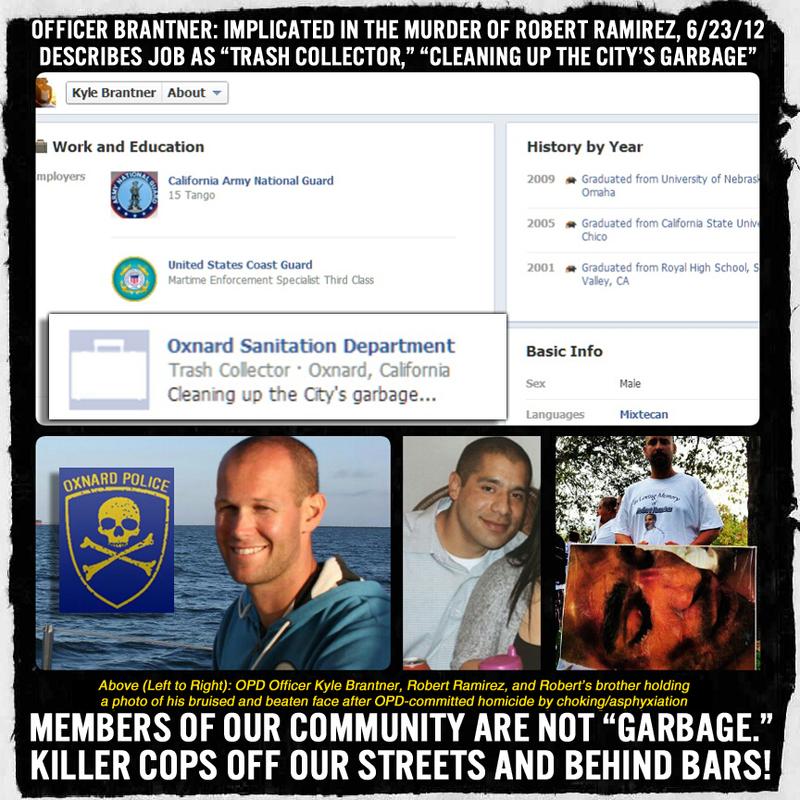 How much brutality committed against our community are they responsible for? Spread the word and SHARE! Let’s force some accountability and let them know we won’t take any more abuse!